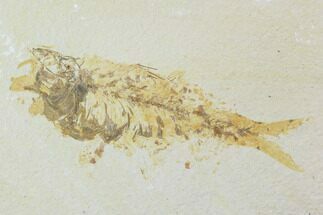 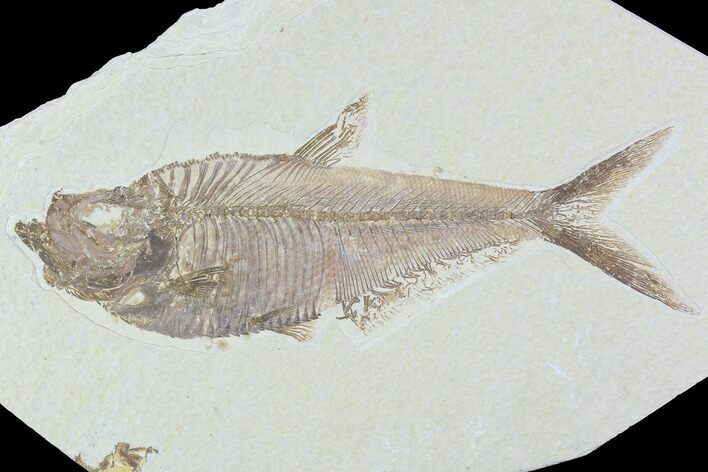 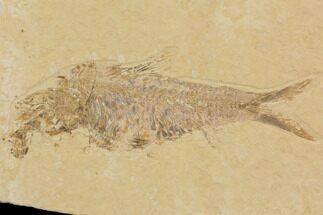 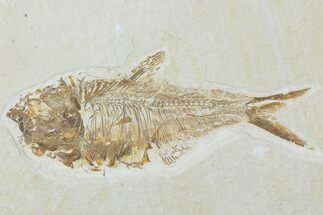 Here is a very nicely detailed Diplomystus fish fossil that was found near Kemmerer, Wyoming. 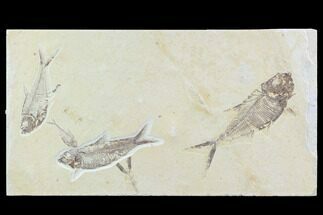 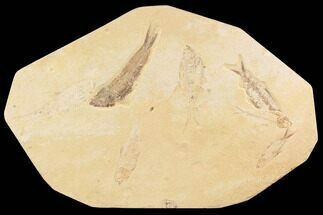 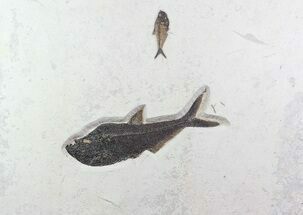 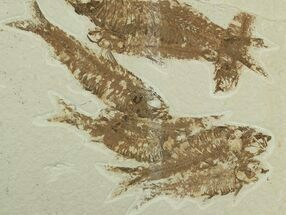 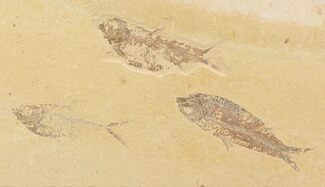 It is from the Green River Formation and is approximately 48 million years old. 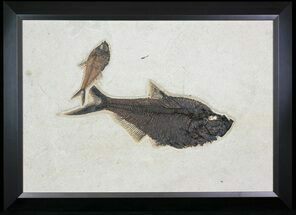 It was collected from Warfield's Quarry and comes with an acrylic display stand.